We were supposed to be back on board for Wednesday nights at Corvin Club with a new series, where we can take out the artists we respect the most for an all night long jam. Our first guest supposed to be be Laylla Dane but unfortunately we had to cancel the event cause we have lost our beloved venue Corvin. 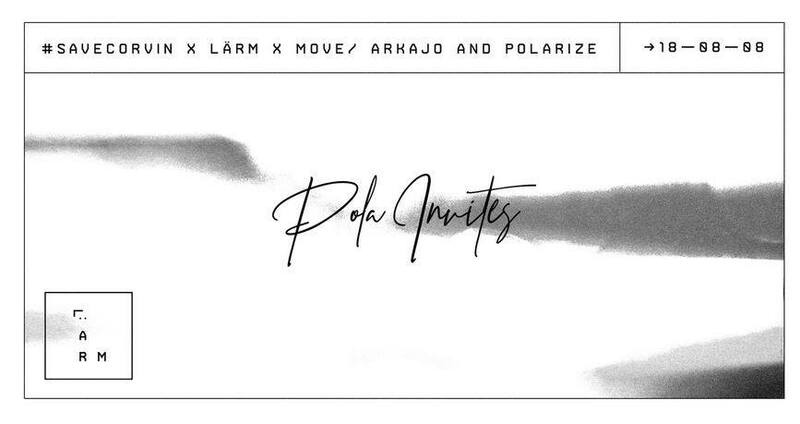 Now Larm helps us out and we start again with Arkajo this time, who is best known as one-half of Genius of Time, a revered duo operating in the house and techno realm with releases on labels such as Aniara Recordings. With his background in jazz composition, live performance and behind the scenes studio work, he is equal parts producer, musician and technological wizard. Lately he was featuring on Pola’s two tracker on Nilla with a playful remix.